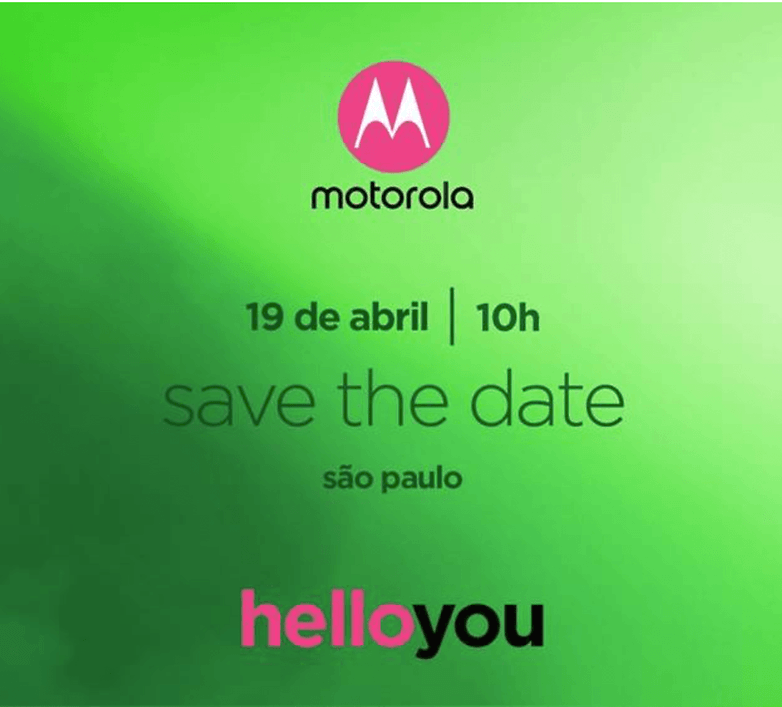 Motorola is set to announce the launch of its new G6 series devices, the G6, G6 Plus, and G6 Play, at an event in Sao Paulo, Brazil—on April 19. Motorola released the G5 devices just over a year ago, so it's about time we got their successors. The company is set to release the G6 smartphones later this month, at an event in Sao Paulo, Brazil. The devices in question are the G6, G6 Play, and G6 Plus. Leaks have detailed all three devices already, so there’s not much new here. The G6 will sport a 5.7-inch FHD+ display, dual rear cameras (12 MP + 5 MP), a 16 MP selfie shooter, a fingerprint sensor at the front, and a 3000 mAh battery. It will be powered by a Snapdragon 625, which is a tad disappointing. It will likely be available in two variants—one with 3 GB of RAM and 32 GB of storage, and the other with 4 GB of RAM and 64 GB of storage. The G6 Plus will sport a 5.93-inch FHD+ display, 4 GB or 6 GB of RAM, 64 GB of storage, a Snapdragon 630, dual rear cameras (12 MP + 5 MP), a 16 MP front-facing camera, and a 3200 mAh battery. The G6 Play will be the base model. 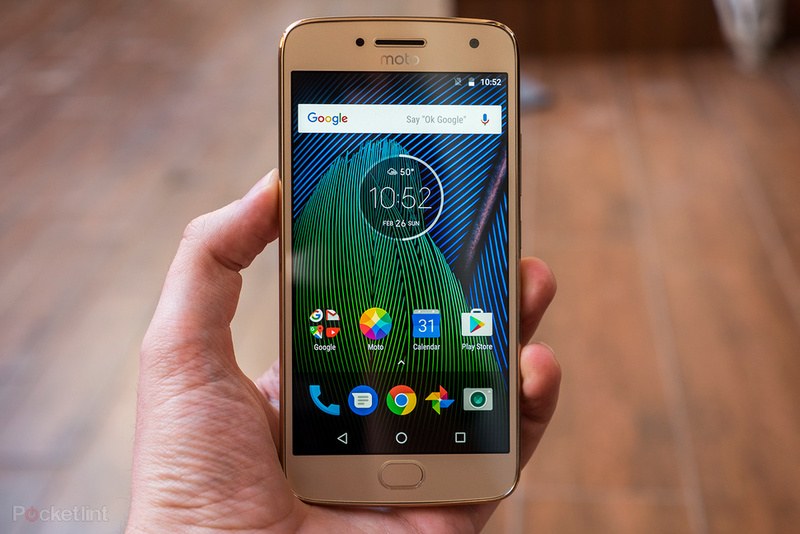 It will feature a 5.7-inch HD+ display, 3 GB of RAM, a single 12 MP rear camera, a rear-mounted fingerprint sensor, and a Snapdragon 430. Perhaps because it's powered by an inefficient 28nm SoC, the G6 Play also features the largest battery of the three, with a 4000 mAh unit providing juice. All three devices will, of course, run on Android Oreo at launch.